It’s Friday, almost the weekend, and therefore, time to gather up your reading list…everything you saw this week but didn’t have time to actually read. 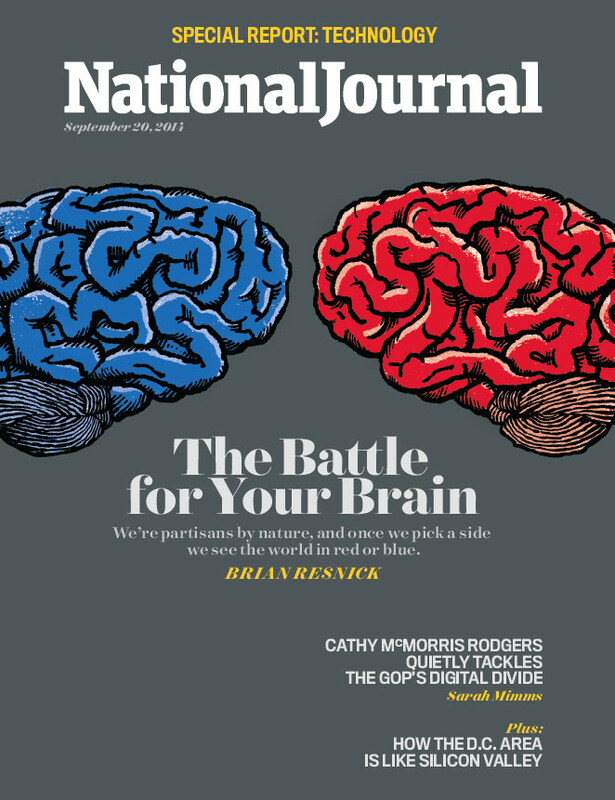 In the upcoming issue, NJ’s Brian Resnick “lends his own brain to science as he investigates what makes us see the world through a red or blue lens, and how activists, politicians and scientists are working to get around it,” as previewed by the magazine. 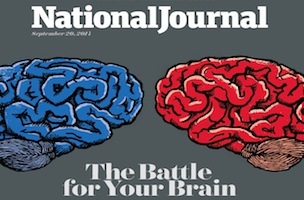 For more, look to newsstands this weekend, for the piece online come Sunday, or in the teaser below.